Please contact us for longer bookings. Transport charges are additional. Since Our Little Beast is too large and heavy for a courier, we have to use a line haul service. You’re also most welcome to collect from our premises in Lower Hutt. Please contact us for a quote if you’d like rural delivery or delivery to any other island (e.g. Waiheke, Stewart, Chathams). 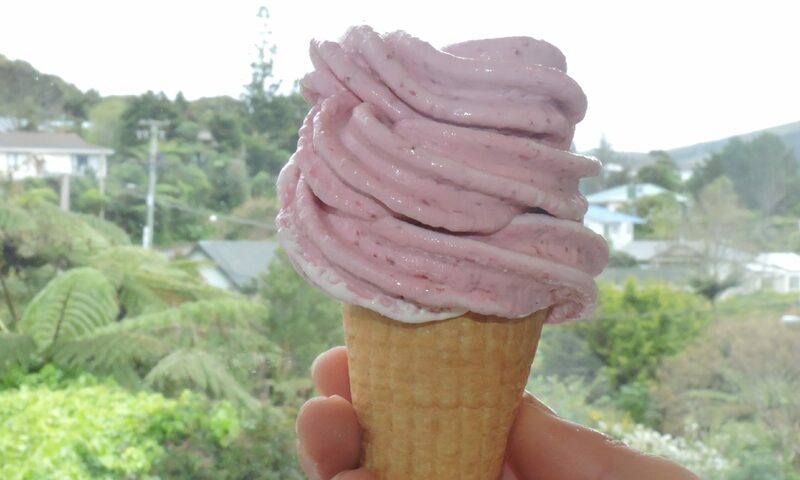 Please note that the freezer can only be delivered within the Wellington Region or picked up from our premises. We aim to deliver the business day before your booking, and pick the business day following your booking. You don’t need to book for these delivery/pickup days. For example, if your event is on a Saturday, we’d aim to deliver on the Friday and pick up on the Monday. You would only need to book and pay for a one day hire. If your charitable organisation would like to place a booking for a fundraiser or other event, please contact us so that we can arrange a discount. We offer a 25% discount for charitable organisations.